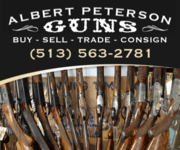 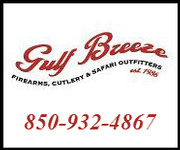 3 day inspection and return policy on used guns. 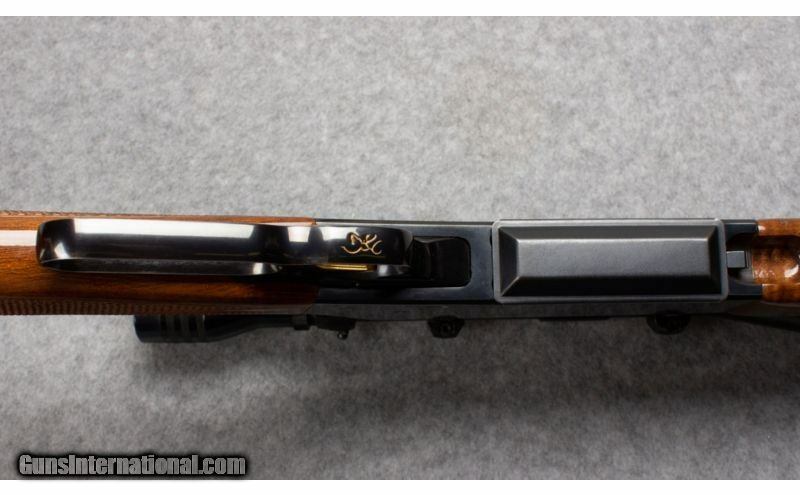 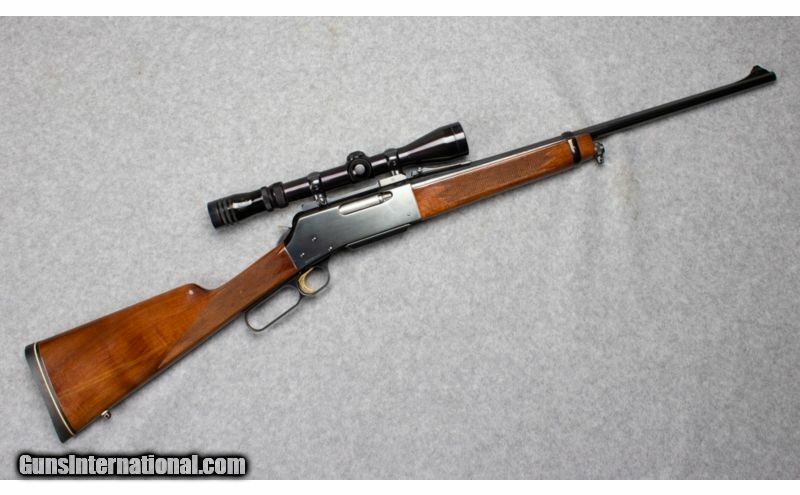 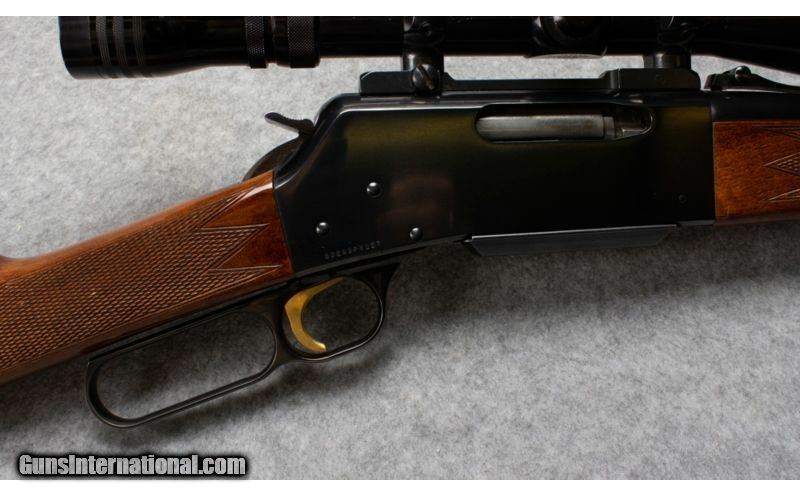 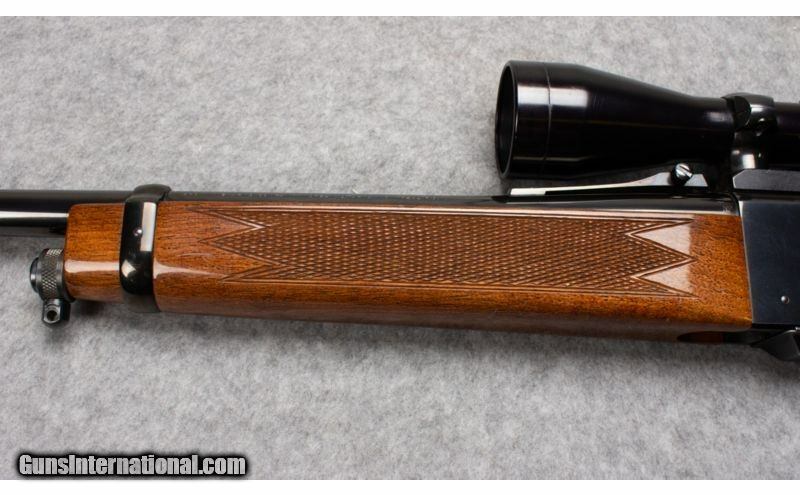 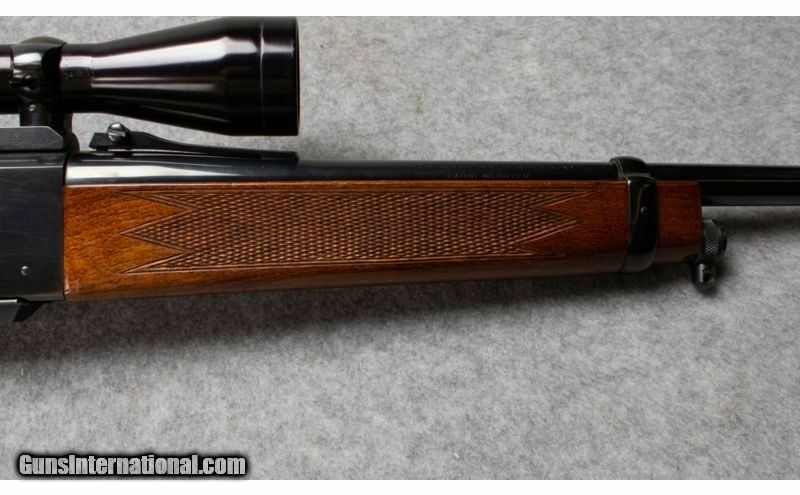 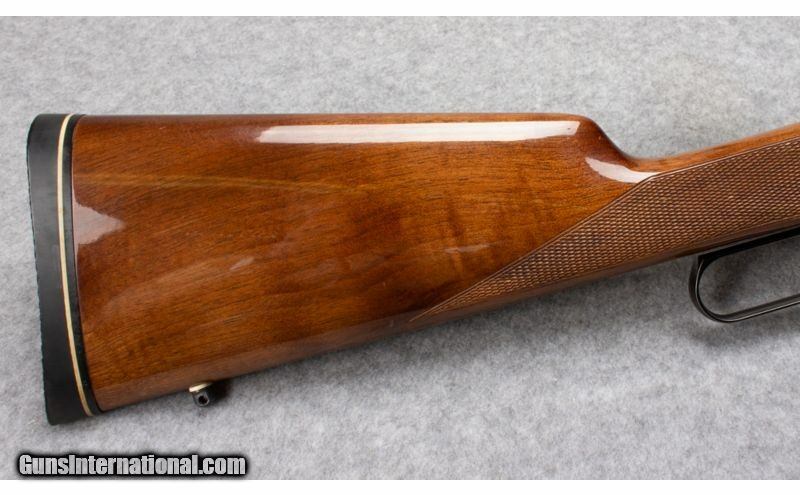 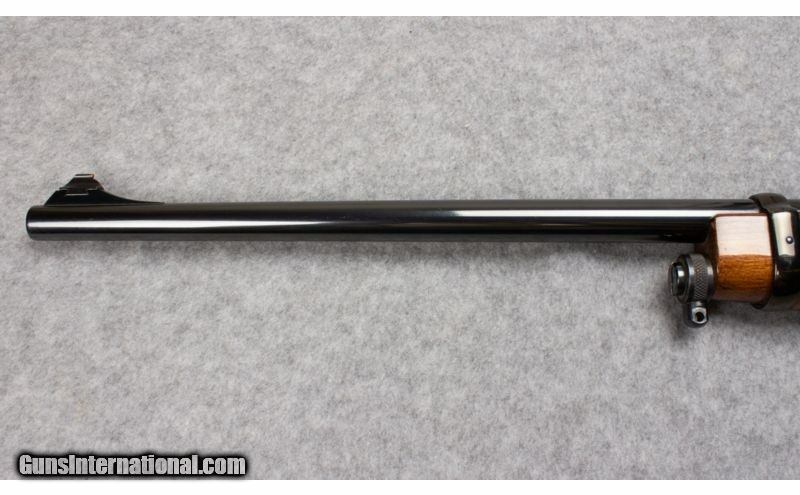 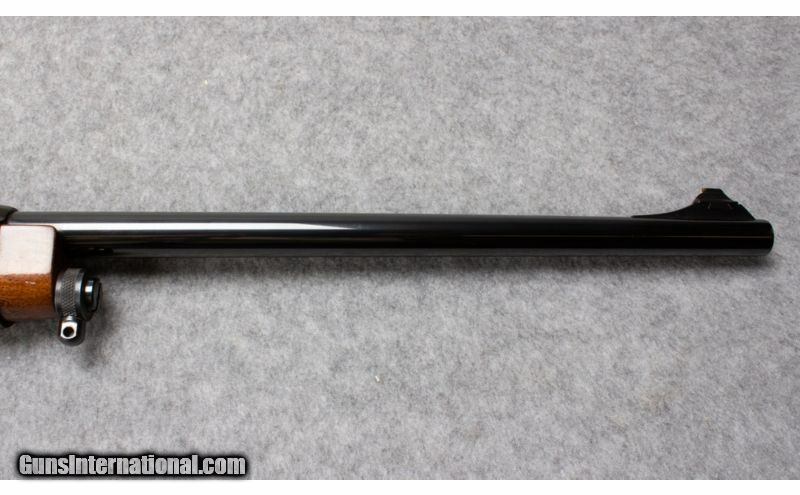 Browning 81 BLR comes with a three round romovable magazine. 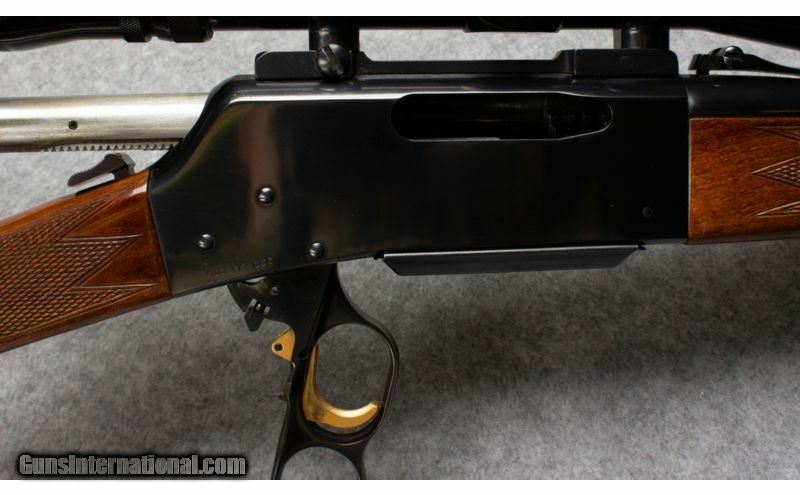 minor dings and scratches in the stock, that are not bad enough to detract from the appearance of the gun. 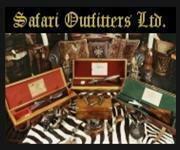 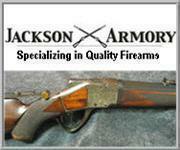 This site's purpose is to bring gun buyers and gun brokers or sellers together by advertising guns or gun related items and services for sale online. 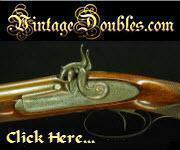 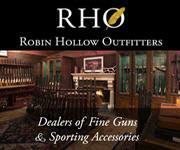 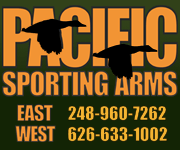 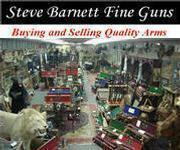 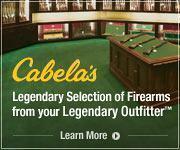 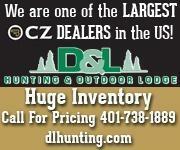 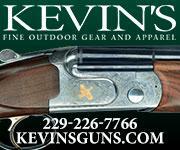 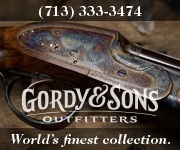 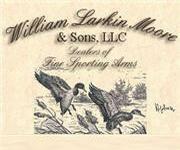 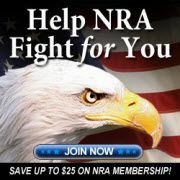 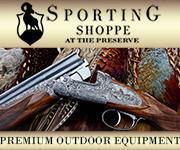 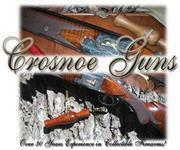 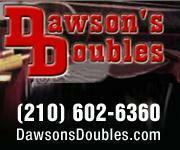 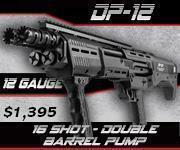 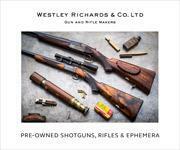 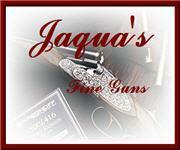 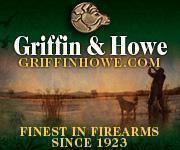 If you are looking to buy guns in America or Internationally, you have come to the right place. 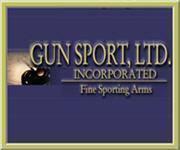 Guns International makes no representation or warranty as to the accuracy of the information contained in the gun classifieds, gun related or gun services classifieds listed on this site. 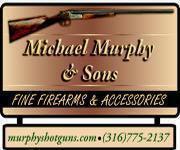 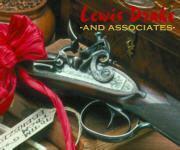 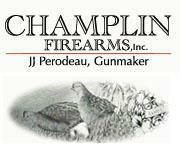 Buyers and sellers are required to know and comply with all applicable local, state and federal firearm laws. 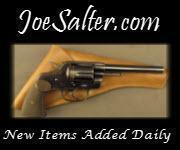 ©2006 - 2019 all rights reserved. 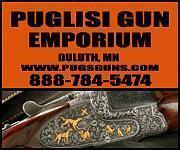 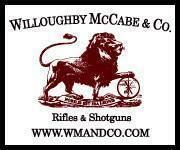 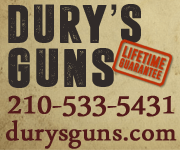 Return Policy: 3 day inspection and return policy on used guns.